Citizens are growing increasingly concerned, even drilling through their basement floors in hopes of finding groundwater. An impending ration mandate could leave residents with access to water only two days a week. 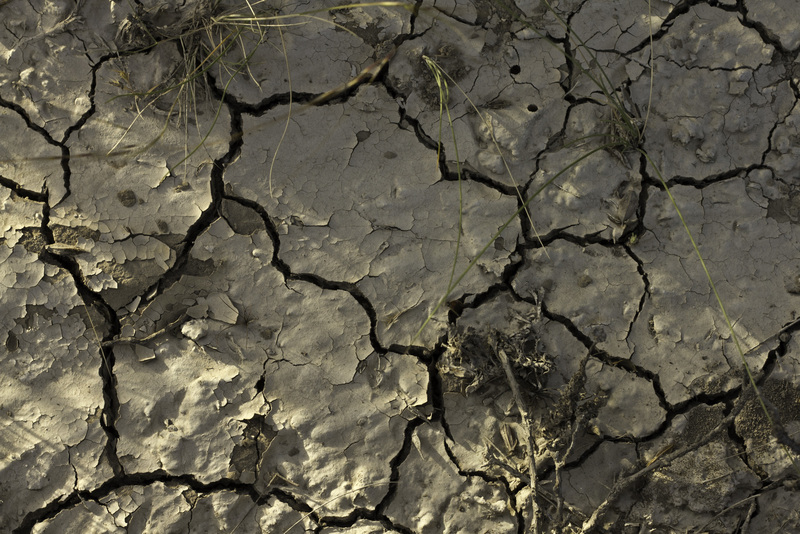 Scientific projections suggest the city's water supplies could run dry by year's end. 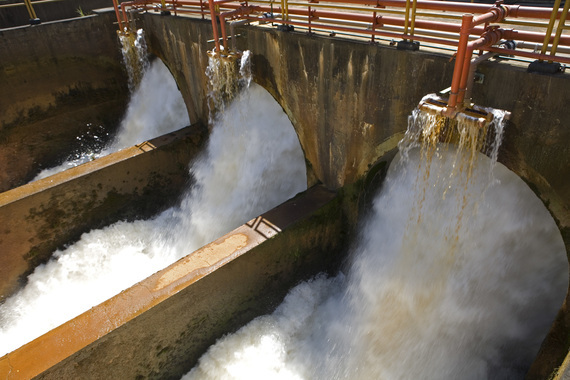 São Paulo's rapid growth has outpaced its water supply's ability to replenish, and current drought conditions further exacerbate the issue. Solving São Paulo's water crisis will require drastic short-term actions. But for other cities in which growth is out of sync with water supplies, one relatively simple strategy can go a long way toward avoiding a similar crisis: employing nature as an ally. Protecting existing forests and restoring logged areas can often improve cities' water quality and sometimes increase the availability of clean water. 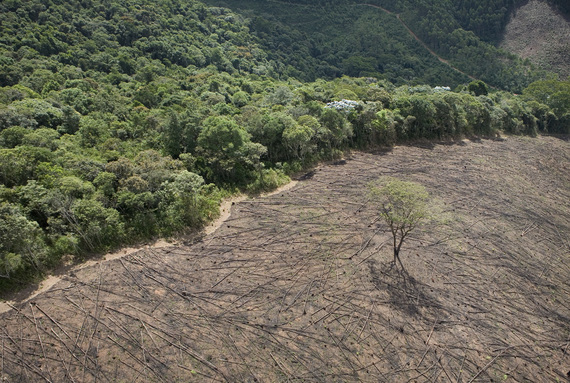 The watersheds that supply half of São Paulo's water have lost nearly three fourths of their forests. That also means fewer tree roots to hold the soil in place, which has led to erosion that pollutes rivers and reservoirs with sediment. Upstream forests can also hold water like a sponge, regulating the flow of water. Along with forests, riparian buffers -- strips of vegetation along rivers -- protect cities' waterways when they filter pollutants out of farmland runoff and prevent sediment from entering the water. 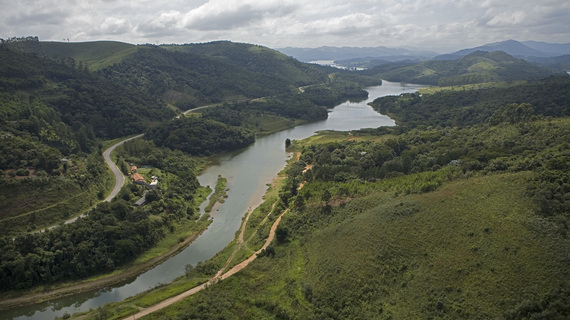 One study found protecting and restoring riparian buffers in São Paulo would significantly reduce sediment in the city's water supplies. A host of co-benefits accompanies cities' investments in nature. Along with improving water quality and quantity, protecting nature generates recreational opportunities that bring in tourism dollars and foster related economic development. Investing in green infrastructure also creates habitat for animals and plants, increasing biodiversity. 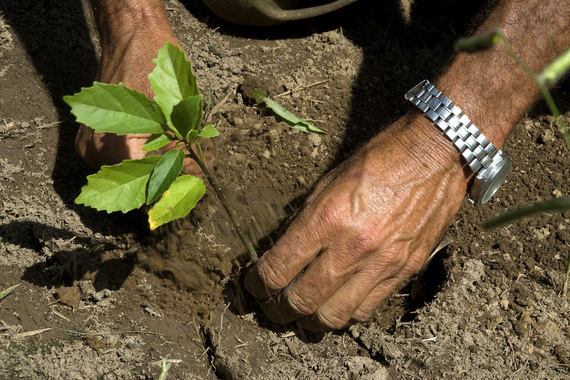 Under a recent agreement between the State Secretary of the Environment in São Paulo and the Nature Conservancy, the state pledged to plant 40 million trees in its watershed to reduce erosion that pollutes water supplies. That kind of habitat restoration could provide untold spillover benefits for wildlife. Take Quito, Ecuador, for example. Another Nature Conservancy partnership there protected drinking water along with critical wildlife habitat. The same could happen in São Paulo; the region's Atlantic Forest is home to 200 bird species found nowhere else on Earth, and 60 percent of Brazil's threatened animal species. The Nature Conservancy's Urban Water Blueprint demonstrates how natural solutions can measurably improve water quality for more than 700 million people in the world's 100 largest cities. Mark Tercek is the president and CEO of the Nature Conservancy and the author of Nature's Fortune: How Business and Society Thrive by Investing in Nature. You can follow Mark on Twitter @MarkTercek. Giulio Boccaletti is the Nature Conservancy's Global Managing Director of Water. You can follow him on Twitter @G_Boccaletti.